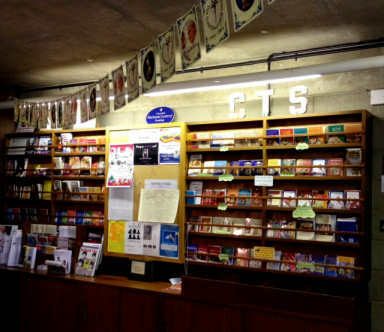 We have a comprehensive stock of CTS books and leaflets for sale, readily available in the Narthex of the church giving you a wonderful opportunity to deepen your faith as you get to know it more fully. These items also make a great gifts for family members and friends. There is a catalogue available for perusal should you require a special item. Please be aware that if individual items are requested there may be additional postage charges. 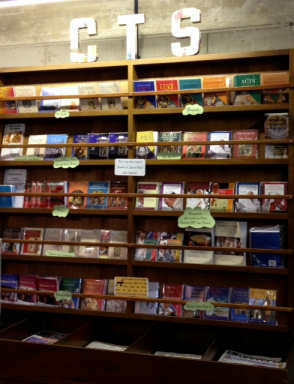 Access is easily available, with Maria always keen to assist following most weekend masses. If help is not available when you need it, please do not hesitate to contact the parish office for assistance.